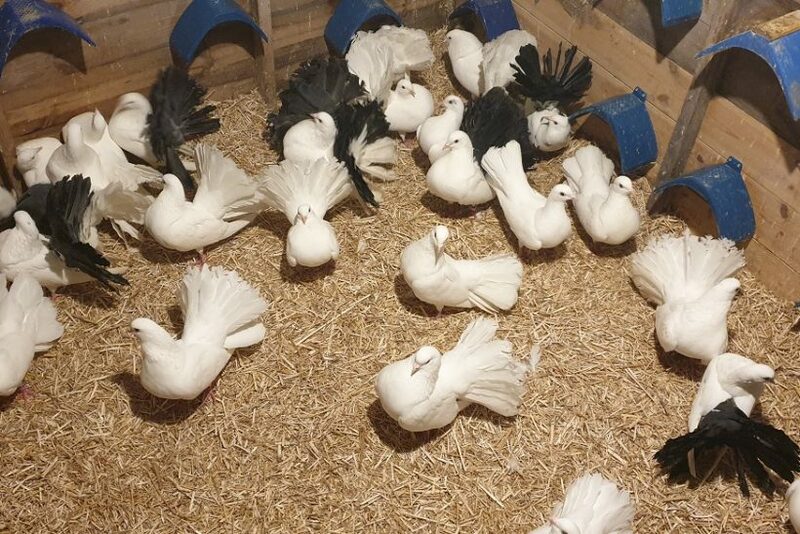 RECENTLY REHOMED FANTAIL pigeons were stolen from a Derby rescue centre, just a week after their owner had to give them up through ill­ness. Thirty of the 45 birds, the majority of them exhibition fantails, had been promised a home for life at the centre, so that the previous owner and his family could visit them. The centre also had some other pigeons that were taken in when their owner died. Mr Conner and his part­ner were away when the break-in took place on March 19, but his mother was looking after the prem­ises. Wire netting was flat­tened and padlocks ripped off the sheds. Police are examining CCTV footage for clues as to who committed the crime. Three of the birds were ringed, but the rest were not. The pigeons at the res­cue centre come and go as they please, flying free and returning to the sheds to roost. The centre started out as pigeon rescue, but also keeps chickens, ducks, geese, peacocks and feral cats. It has even rehomed canaries and a Java sparrow. Anyone with information should call the police on 101 and quote the crime reference number: 19000141626. 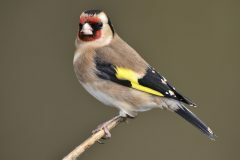 For more features from Cage & Aviary Birds, click here.